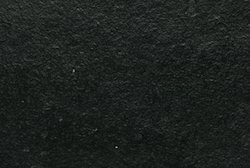 Providing you the best range of kadappa black stone, black sandstone, dholpur sandstone, brownstone, cladding stone and black galaxy granite stone with effective & timely delivery. 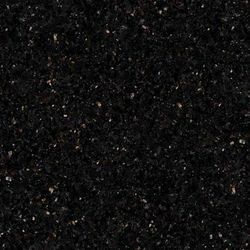 We yashoda mica & mining pvt ltd. a prominent manufactuarers, exporters of an impeccable array of Kadappa Black Stone. These products are manufactured using high-grade material under the close supervision of skilled & qualified professionals. All standred sizes available. We Yashoda Mica & Mining Pvt. ltd. Jaipur, Rajasthan, Based Unit. 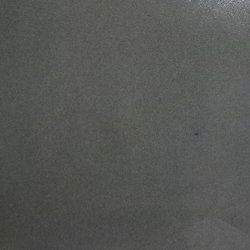 We Offer Indian Black Sandstone at a Affordable Price We are prominent Exporter, Manufacturer, Supplier, Trading Company of Black Sandstone in Jaipur, Rajasthan, India. 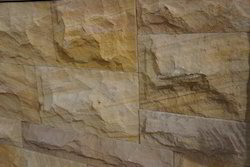 we are leading India's leading Manufactures, Exporters of Dholpur Sandstone that is skillfully processed and finished, by our team of experts. 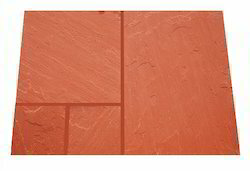 Available in rich color shades, the range is increasingly used for interior as well as exterior constructions including walling, flooring, roofing. Landscaping of buildings Fireplaces buildings , Stonewalls, Pillars, Internal and external flooring, Roofing, Cladding. We Yashoda Mica & Mining Pvt. ltd. Jaipur, Rajasthan, Based Unit. 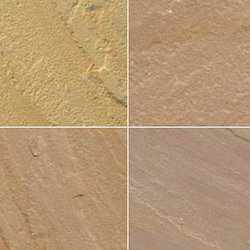 We Offer Indian Brownstone at a Affordable Price We are prominent Exporter, Manufacturer, Supplier, Trading Company of Brownstone te in Jaipur, Rajasthan, India. We Yashoda Mica & Mining Pvt. ltd. jaipur, Rajasthan, Based Unit. 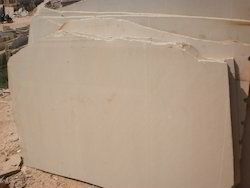 We Offer Indian Cladding Stone at a Affordable Price We are prominent Exporter, Manufacturer, Supplier, Trading Company of Cladding Stone in Jaipur, Rajasthan, India. We Yashoda Mica & Mining Pvt. ltd. jaipur, Rajasthan, Based Unit. 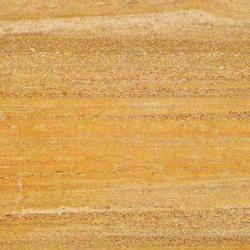 We Offer Indian Ceramic Stone at a Affordable Price We are prominent Exporter, Manufacturer, Supplier, Trading Company of Ceramic Stone e in Jaipur, Rajasthan, India. 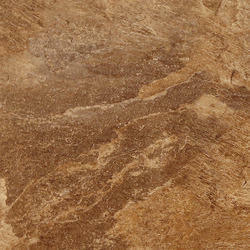 Ceramic Stone is very popular products. We Yashoda Mica & Mining Pvt. ltd. jaipur, Rajasthan, Based Unit. 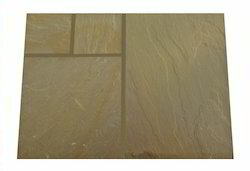 We Offer Indian Chocolate Sandstone at a Affordable Price We are prominent Exporter, Manufacturer, Supplier, Trading Company of Chocolate Sandstone in Jaipur, Rajasthan, India. 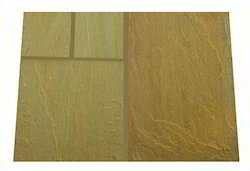 Chocolate Sandstone is very popular products as they are beautifully designed and their color combination is very appealing. 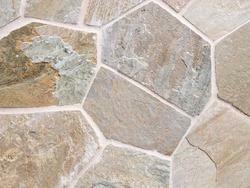 We offer Rainbow sandstone tiles which are made of fine grained quartz and various other minerals. 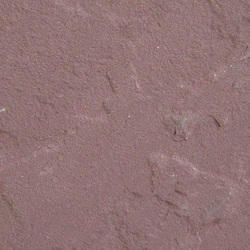 The presence of other minerals lends attractive color to the stone. Depending on the percentage of constituent minerals the color varies in the form of brown, violet and sometimes reddish veins. It is because of the regular color variation that this stone has been named Rainbow. 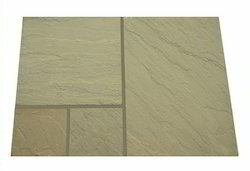 Rainbow sandstone is also available in tiles in sawn finish only , We offer it at market leading prices. We yashoda group Jaipur based Export Firm. 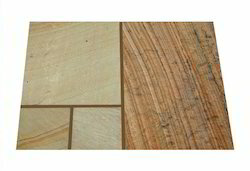 We are manufacturing all Indian Natural Stones like Teak wood Sandstone. We work on all stranded sizes. We Yashoda Mica & Mining Pvt. ltd. Jaipur, Rajasthan, Based Unit. 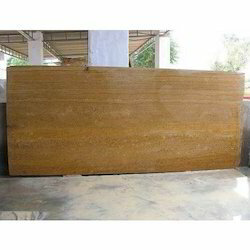 We Offer Indian Autumn Brown Sandstone at a Affordable Price We are prominent Exporter, Manufacturer, Supplier, Trading Company of Steel Grey Granite in Jaipur, Rajasthan, India. 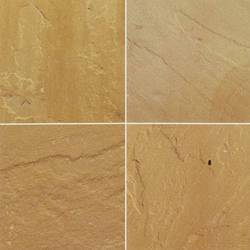 Autumn Brown Sandstone is very popular product as they are beautifully designed and their color combination is very appealing. 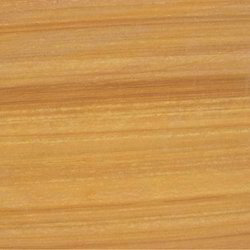 Edge Treatment: Full Bullnose, Half bullnose, Flat eased (eased edge), Bevel top, Radius Top, Laminated Countertop, Ogee Edge, Dupont, Edge, Beveled processed and polished etc. 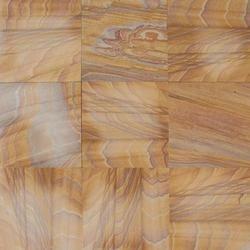 We are engaged in offering a wide range of Gold Marble Stone. These are extensively recommended by various numbers of clients owing to its appealing look, designer appearance and robustness.